Your local owner is Nicholas Rayner who took over Merry Maids of Milton Keynes in February 2013, but has run the business for 10 years. We currently cover Milton Keynes, Buckingham, Woburn Sands, Olney and surrounding areas. 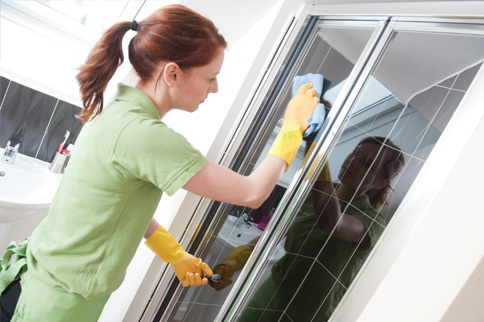 Why choose us for your domestic cleaning? All my cleaners are fully insured to protect you and we treat your home, your keys and your belongings as carefully as we would our own. We bring our own cleaning materials. No-one wants to spend all their spare time cleaning their home. Thats our job! Merry Maids of Milton Keynes & Buckingham home cleaning services give you back the time to concentrate on the things that you enjoy. …then Merry Maids of Milton Keynes & Buckingham can help. Here at Merry Maids of Milton Keynes & Buckingham we know that each property is as different as the people that live there so we offer a bespoke quotation service, tailoring our work to your requirements. 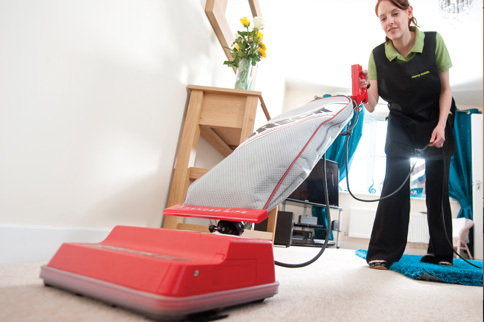 We are also able to provide oven cleaning and co-ordinate carpet cleaning where required. To remove nasty caked or food inside your microwave, take a tablespoon of baking powder (bicarbonate of soda) and put it in a microwavable bowl filled about half way with water. Heat on full power for about 3 minutes and it will wipe straight off! Merry Maids Milton Keynes and Buckingham are looking for domestic cleaners! I’m really pleased with the results. I will certainly be recommending you to people. Your customer service and care, through to politeness of the girls and professional service of cleaning was outstanding. Please pass my thanks from me and my family to the girls as well.